As many of you know, I love to take pictures with digital SLR camera traps. I am still learning a ton about it and people are always getting new and exciting pictures. 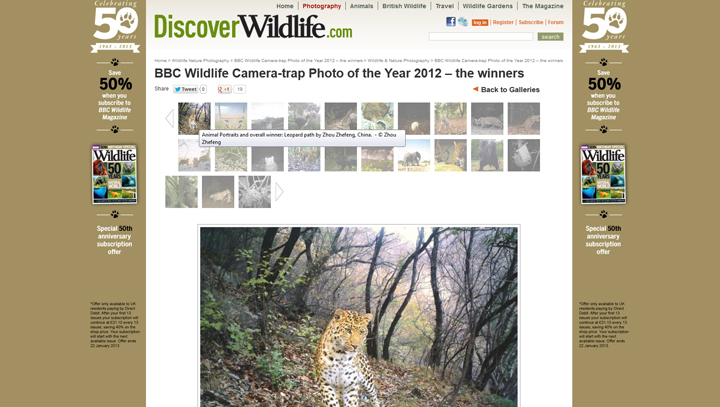 So I wanted to point out that the BBC released the winners for this years camera trap competition. There are amazing pictures in their gallery — I would highly recommend checking them out! Two of my images made it as well, both as commended wildlife portraits. 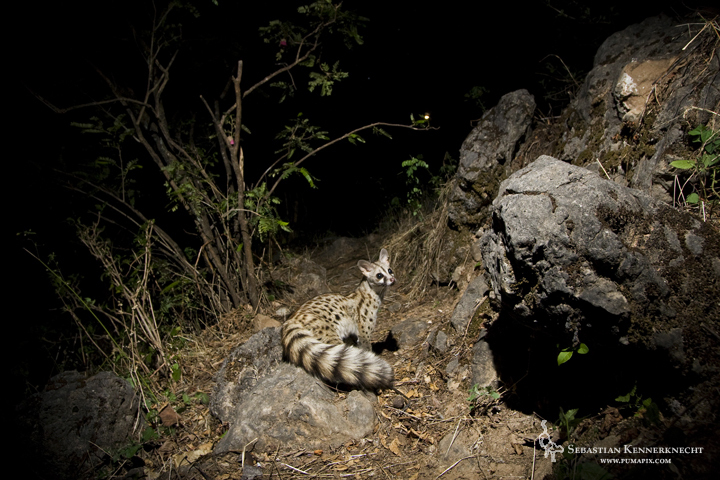 The Genet from Yemen. 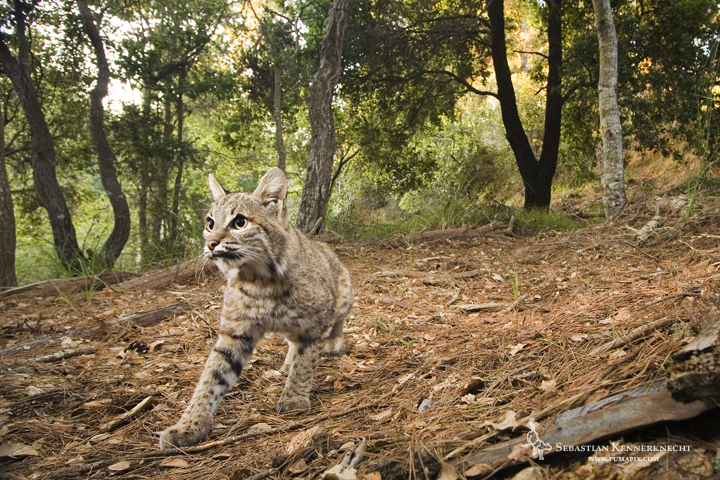 and our local Bobcat from Aptos. As you can see, the other people in the group are amazing camera trappers, it is an honor to be commended and have my photos displayed alongside theirs.